Three Kings Brand Quick Lite Charcoal - 40mm Tablets. 100 pieces per box. 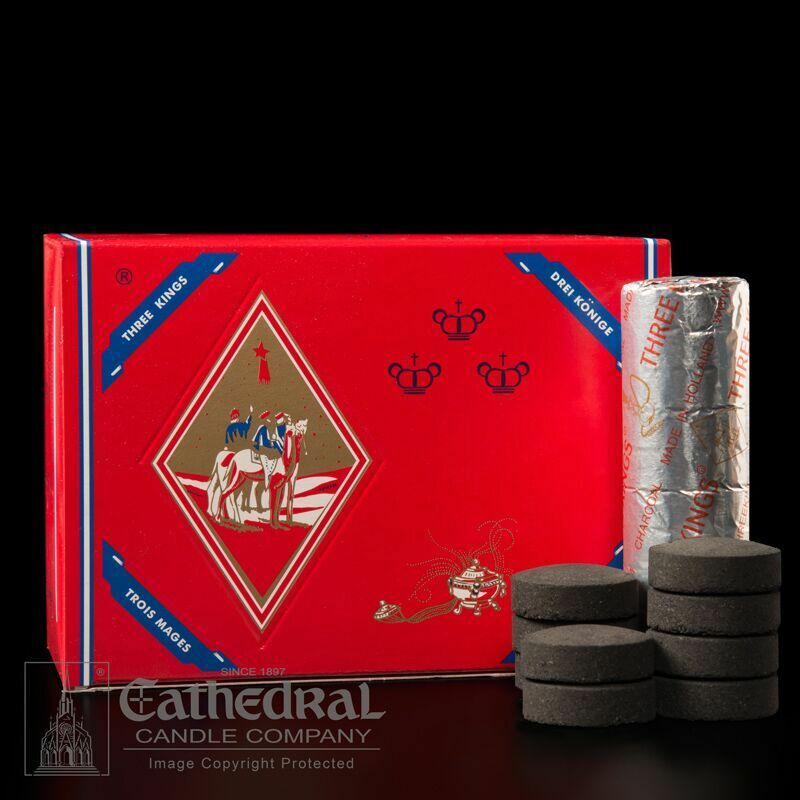 Three Kings charcoal is internationally recognized for its consistent quality and dependability. Three Kings is best known for its quick lighting charcoal briquettes. The disc-shaped briquettes are 40mm.